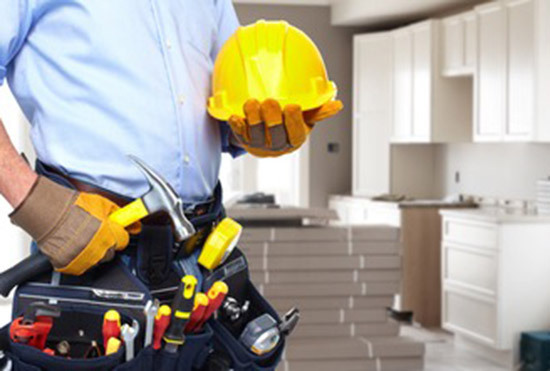 Lake Building services offer a general maintenance and repair service for a wide group of clients from domestic to commercial. We also provide many other property and building maintenance building services from small maintenance jobs to larger projects such as fitting kitchens, decking and insurance work. Our team are also there for longer term contracts too, so if you have a few properties under your management, just call to discuss how we can help you keep them fully maintained. 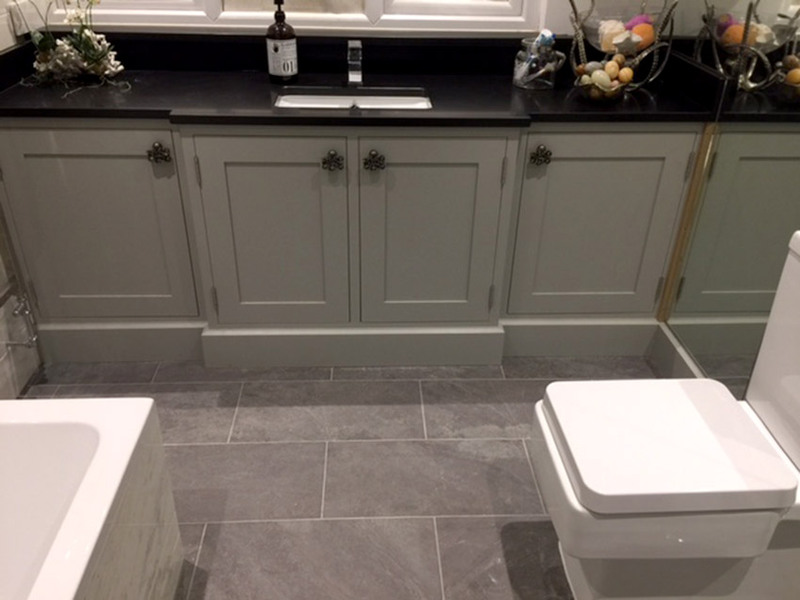 Our team have many years experience of maintaining properties, both domestic and commercial. We also have contracts with letting agencies and agents. Our services include refurbishment, exterior and interior too. So take a look at just a few of our building services below and if you don’t see what you are looking for then please give us a call to ask! We understand that most people are working to a budget and time-frame so we are always mindful of this and talk to our clients as we are very aware of the importance of reliability, courtesy and tidiness, even when fixing a fence panel replacing a door-handle to replacement of a Kitchen or bathroom, every job we undertake is important to us.